We’ve all heard the phrase “The magic happens outside your comfort zone”. But have you ever fully gotten the meaning of this? The truth is, breaking out of your comfort zone requires a lot courage. Effort. Dedication. You have to face the fear of the unknown. Jump in the deep end. Trust in your hard work and put your faith in the future. Scared? You should be. It’s frightening. But it’s even more rewarding. 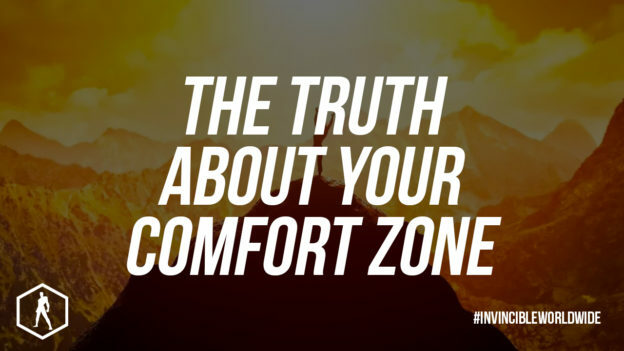 Here’s what is takes to step out of your comfort zone and why it’s totally worth it. Doing something you have never done before requires making a decision. A life-changing decision. And although you will never be alone on your journey, you will be on your own for this. You and only you alone can decide to take the first step. Others can encourage. They can motivate. But they can never walk in your shoes. Your actions must come from within. Ask yourself: What do you want to achieve? Would you like to be better, stronger, fitter? Then, make your decision to get there. The truth about greatness is: Getting there is not easy. You will have doubts. Tell yourself that your goal is unreachable. There will be a point when you want to quit. But this is all in your mind. It’s scared. Your mind prefers being comfortable. Because it doesn’t know any better. It’s unaware of what’s beyond your comfort zone. Trust me, there is so much in store. The pain, the struggle and the doubts are all a part of your journey to greatness. Stepping out of the comfort zone proves your strength and endurance. Teaches you discipline and determination. You will see things from another point of view. Discover a new side of yourself. And in the end you will understand that the real magic does not happen only once you’ve broken out of your comfort zone itself. But rather the journey of getting there. 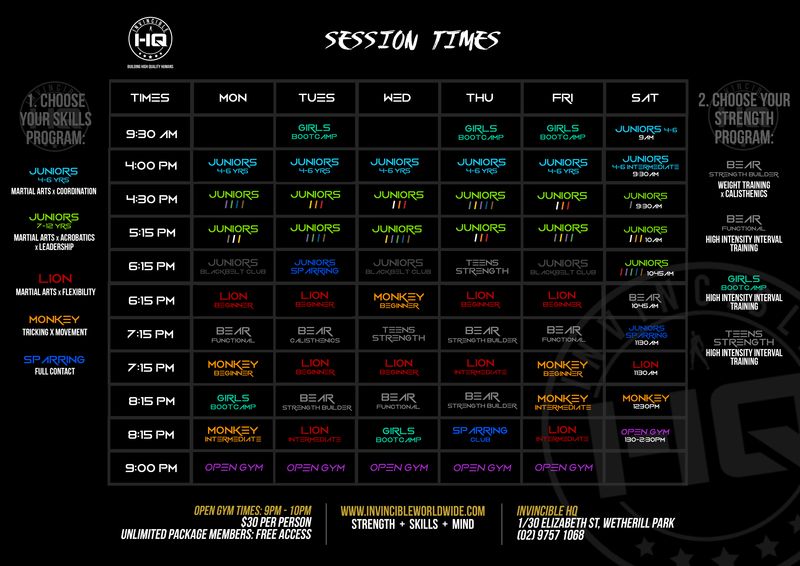 The Invincible Coaches are here to not only push you to your limits, but also keep you motivated during your journey. They’ve been trained to not only adapt to your fitness level but also take your willpower into consideration to make sure you step out of your comfort zone and become the best version of yourself. We Rise Together. We Inspire Together. Invincible is Life! 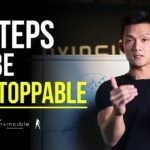 GET YOUR TRAINING STARTED with the #1 Bestselling workout, “The 21-Minute Peak Performance Body Workout Guide”, created by Invincible Worldwide founder, Alan La, to help busy people build a high functional body! 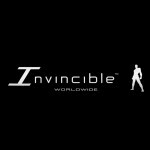 Invincible Worldwide’s mission is to empower people to be physically, mentally and socially extraordinary. 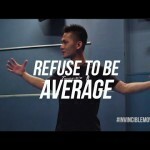 Alan La, founder of Invincible Worldwide is an International Sports Karate Association Hall-of-Famed Martial Artist, Best-Selling Author, Speaker and Young Australian of the Year finalist. Together with his team, they provide world-class physical and mindset training programs, seminars and performances for people all over the world. 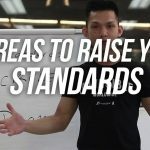 How to Take It To The Next Level In Training, Mindset and Life! 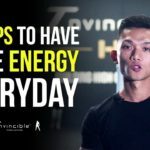 This entry was posted in Blog and tagged Mindset, Productivity on March 21, 2019 by Invincible Worldwide.